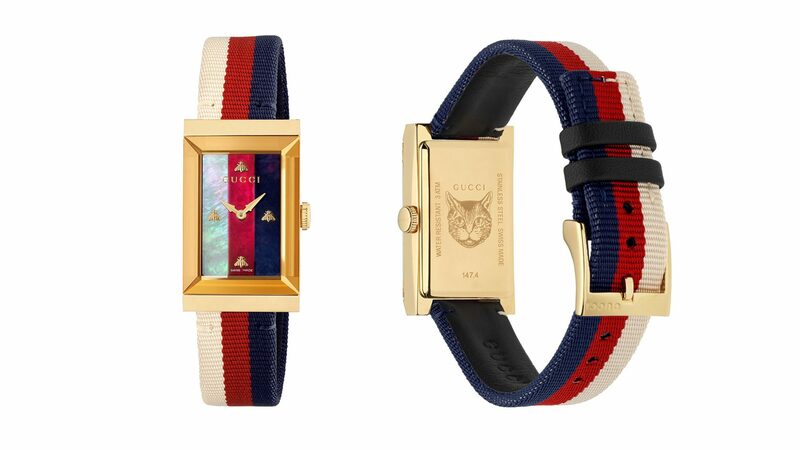 Watch collecting has usually been viewed as a men’s fashion obsession, but Fall 2018’s Gucci watches might just shift the balance to the girls. 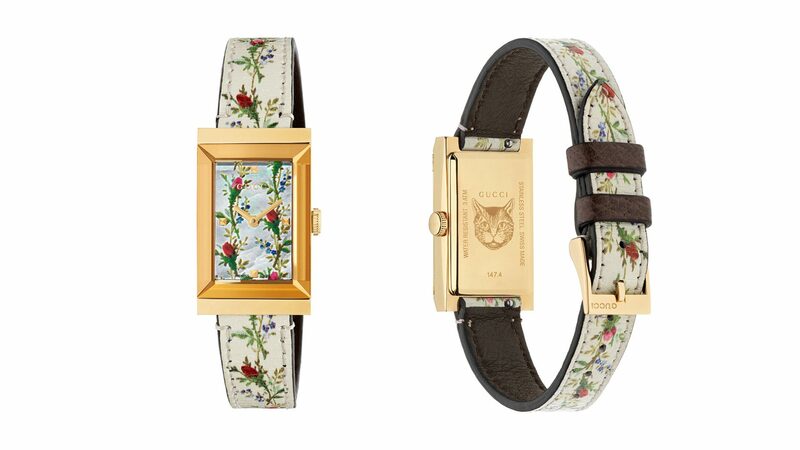 Gucci’s eclectic mix of pattern, whimsy and color gets infused into their new G-FRAME Watch collection. Highlights include versatile, bracelet-like, pieces of timekeeping art, with interchangeable straps that allows the most astute fashionista to accessorize to perfection. 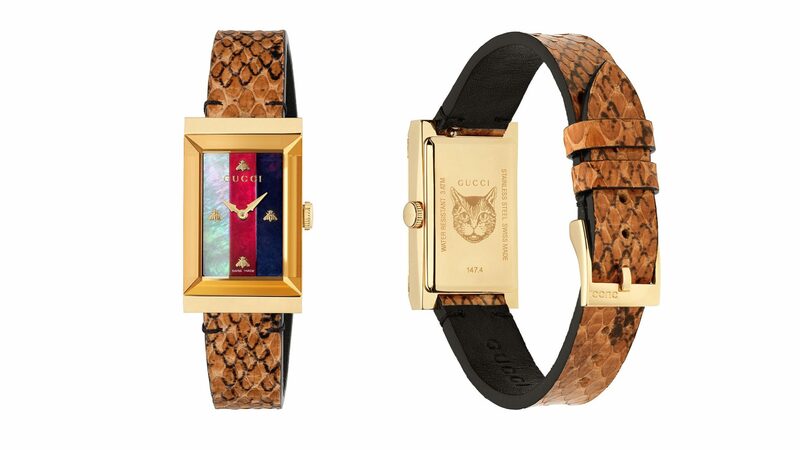 Delicate, on-trend, snakeskin straps come in a bold array of colors designed to match the luxurious mother of pearl dials. 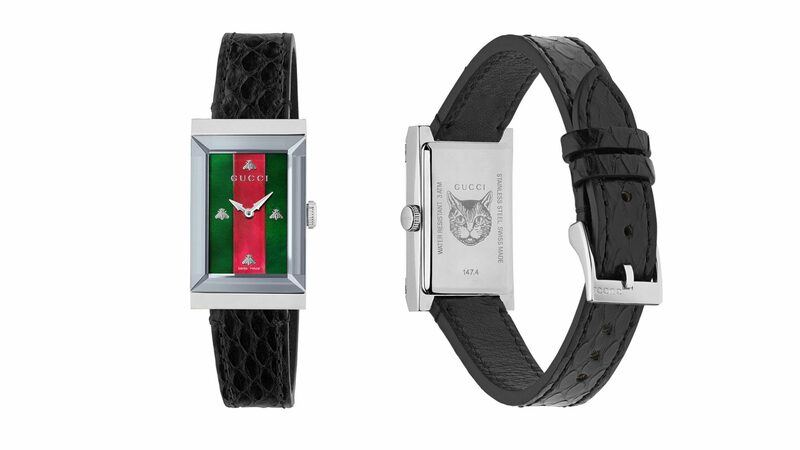 Additionally, iconic Gucci patterns are used to create timepieces that have a continuous flow from dial to strap. 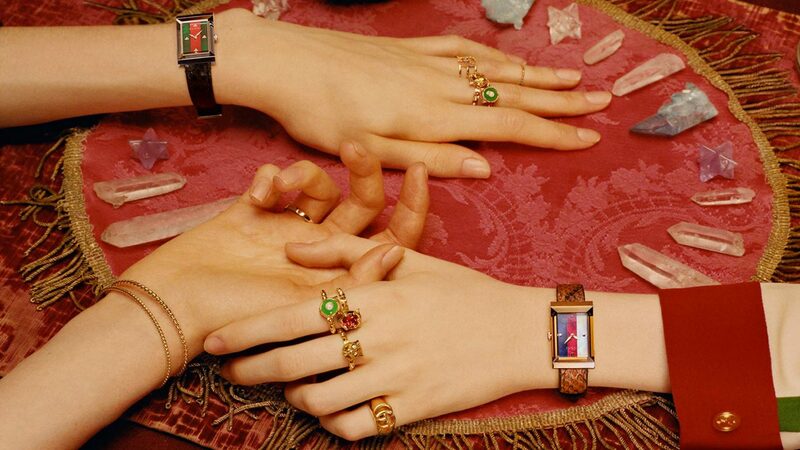 These cool-girl watches are major statement-makers. 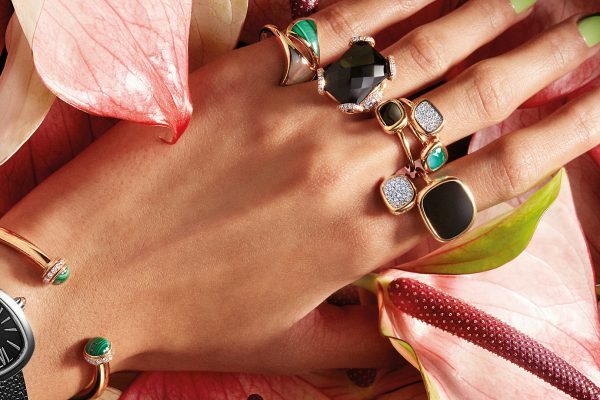 For the women who has a metal preference or simply likes to mix it up, these collectables come in two finishes, yellow gold and sleek silver. 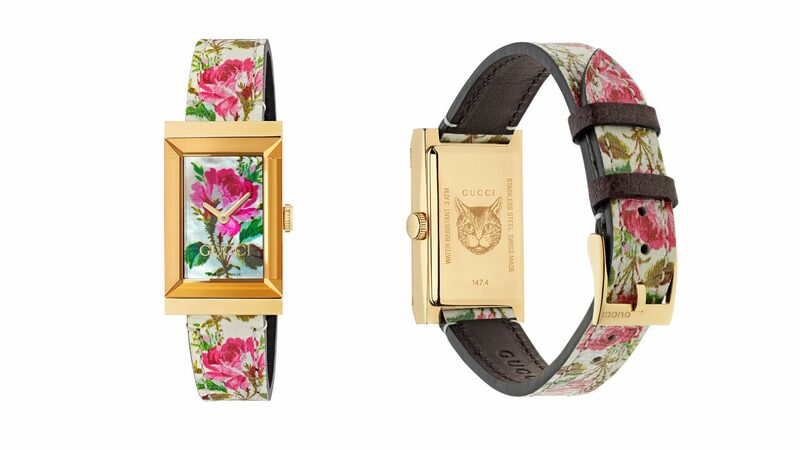 Each includes an engraved, signature Gucci Bee for and added touch. 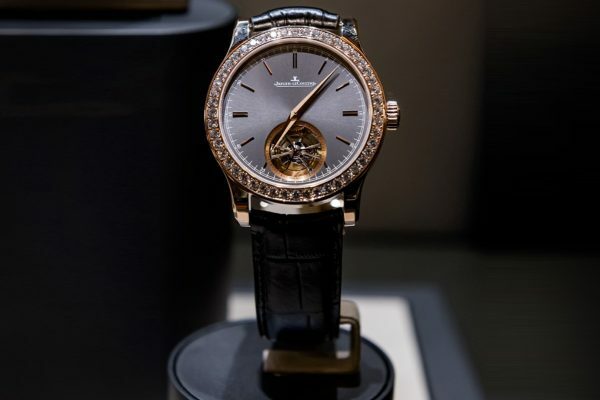 Made in Switzerland, by expert watchmakers, these timepieces have a pyramid shaped dial made of sapphire crystals, which dramatically reflect light to create beautiful effects…eye-catching in so many ways. 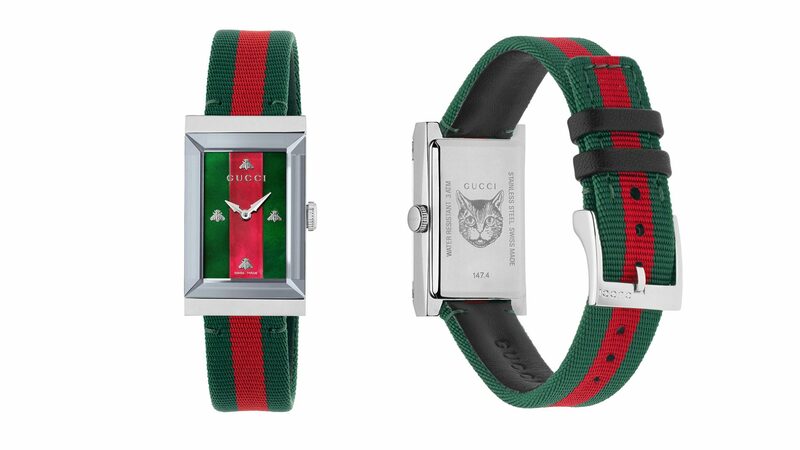 Gucci entices us to become watch connoisseurs with this style-changing collection…designed to match your every fashion mood!